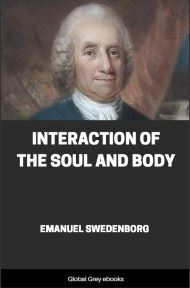 This is Volume 11 of 12 Volumes released through the Swedenborg foundation. The Arcana Cœlestia, quae in Scriptura Sacra seu Verbo Domini sunt, detecta, usually abbreviated as Arcana Coelestia (Heavenly Mysteries or Secrets of Heaven) or under its Latin variant, Arcana Caelestia, is the first and largest work published by Emanuel Swedenborg in his theological period. 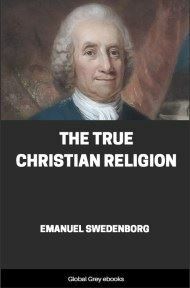 It was written and published in Neo-Latin, in eight volumes, one volume per year, from 1749 to 1756. 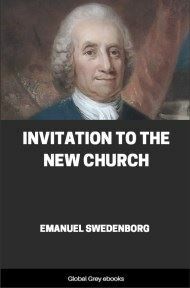 It consists of an exposition of the spiritual sense of the books of Genesis and Exodus, according to the doctrine of correspondence (theology), and demonstrated by many supporting quotations from the Hebrew Bible and the New Testament. While not denying the historicity of the stories of the Patriarchs (Bible) and The Exodus from Egypt, it explains them as describing symbolically the process of spiritual growth and struggles in each individual person.